Indian former cricketer Gautam Gambhir announces that he his going to retire this year from Indian Cricket of all forms. The announcement was made by Gambhir on the twitter today. 6th December 2018, is the beginning Ranji Trophy where he is going to play his farewell match against Andhra. Even he will not be seen in the IPL or any other cricket matches from next year onwards. 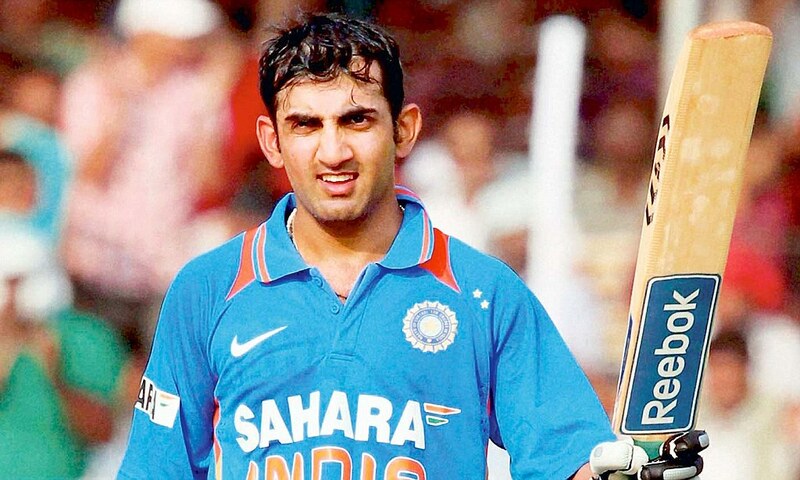 Gautam Gambhir had began his career as a cricketer on the year 1999 as a left-handed opener in Indian Cricket team. He was born on Delhi. Out of the four cricketers in India, Gambhir is the one who have scored second hundreds in three consecutive cricket matches. On 2008, he was rewarded with Arjuna award as the second highest sporting award in India. Gautam Gambhir played for the Indian team when the team won the Cricket World Cup on 2011 where he secured 97 runs from 122 balls. He also played for India when won World Twenty20 on 2007 where he secured 75 runs from 54 balls. India had won all the six matches when he was the captain of the team during One Day International (ODI) from 2010 to 2011. He was also represented as the captain of Kolkata Knight Riders of IPL for five years. KKR have rewarded as the champion of IPL on 2012 and 2014 under his captaincy. Last year he played for the Dehi Daredevils on IPL 2018. He was the second highest run-scorer of the session who scored total 534 runs out ofthe 14 matches in IPL.